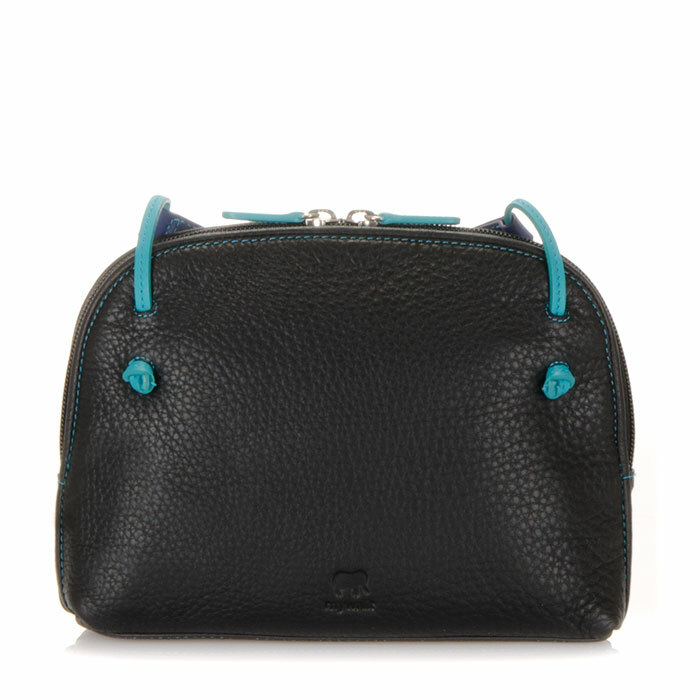 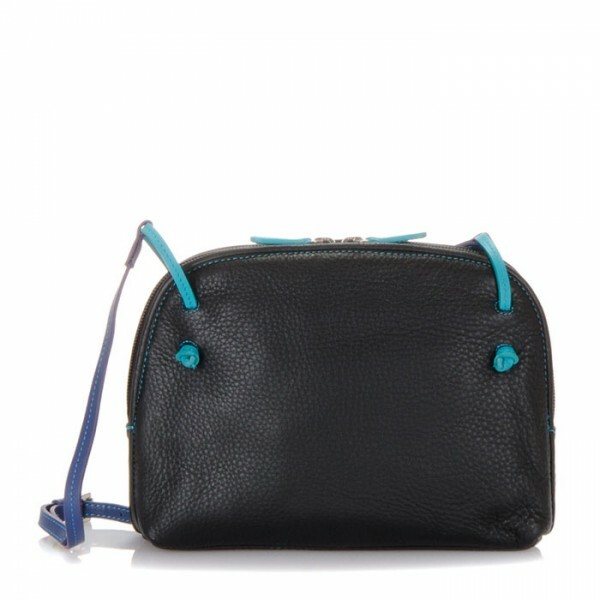 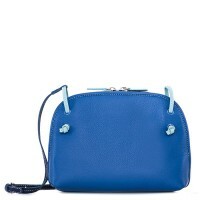 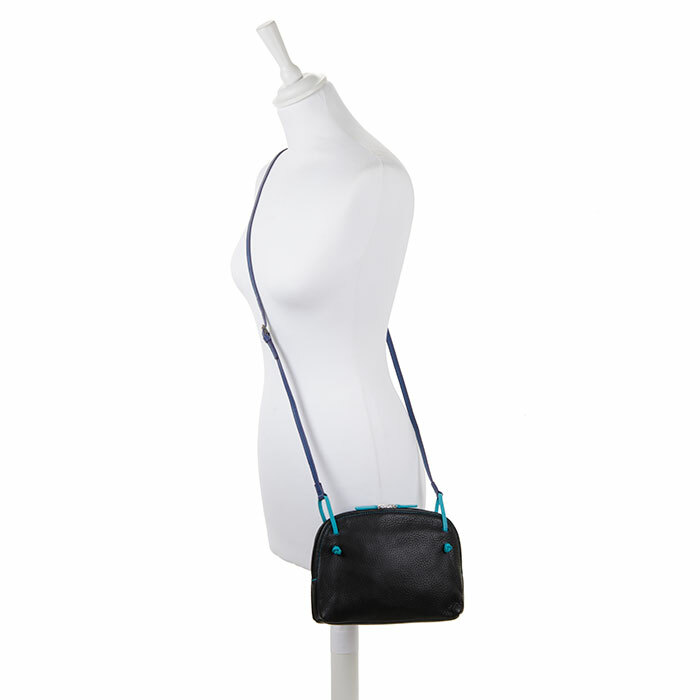 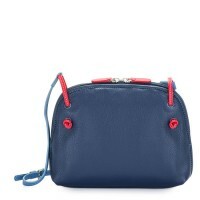 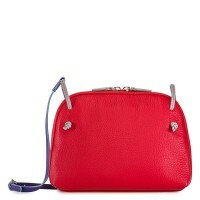 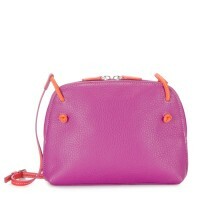 This colourful mini shoulder bag is designed with a fun knot detail instead of metalwork, for a carefree summer look! 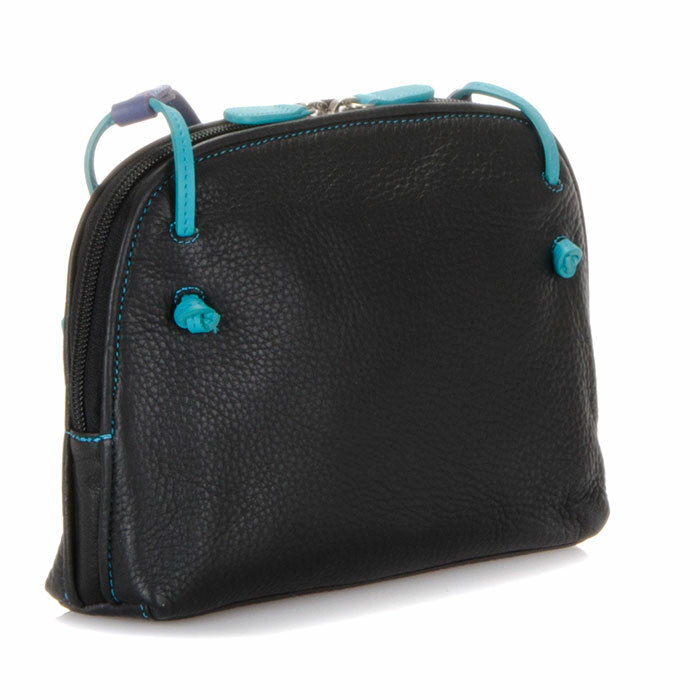 Neatly equipped with two internal slip pockets and a zip pocket for securing small valuables, it's perfect for carrying the essentials. 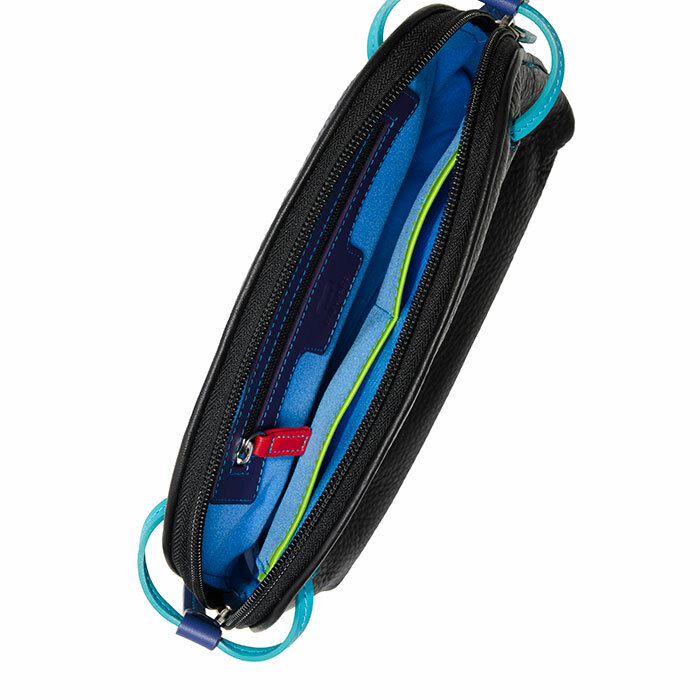 Fits a Kindle Mywalit https://www.mywalit.com/media/image/f4/f5/28/ZztKMxYtOwRbpJ.jpg https://www.mywalit.com/media/image/6d/f8/cc/9kApUTwkP3LKvrS.jpg https://www.mywalit.com/media/image/b1/6f/79/9kCifUJ8Re9rYJA.jpg https://www.mywalit.com/media/image/d4/cb/89/2Qk0YjxMCtB9POe.jpg add-to-cart 200.000 16.000 21.000 1 Remove any dirt with a dry lint free cloth, and use a suitable leather care product to clean, protect and finish.